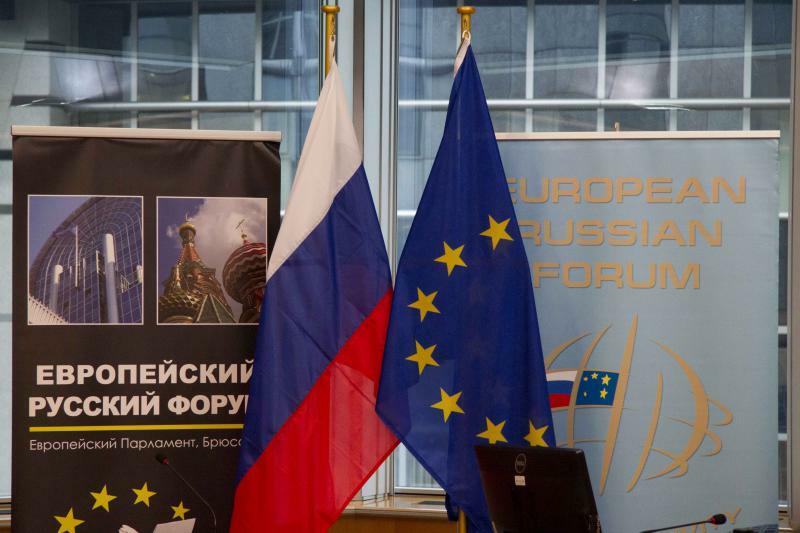 The 9th European Russian Forum was held on 30 November-1 December 2015 in Brussels. 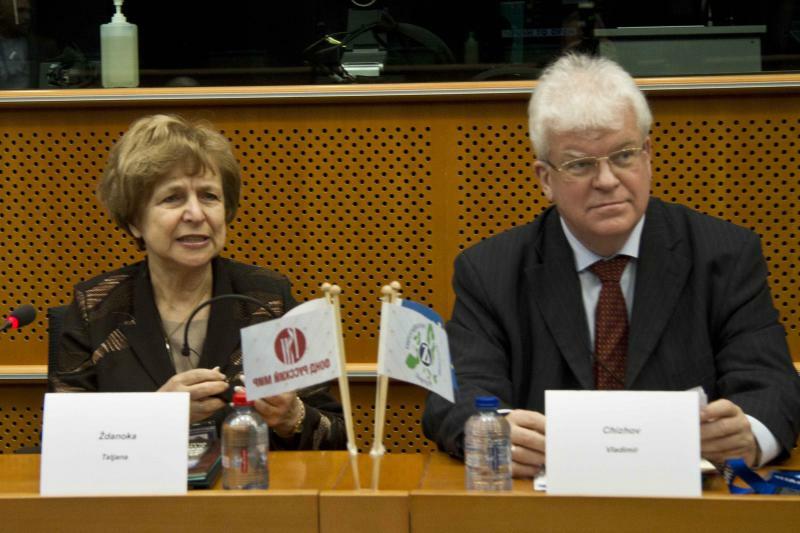 This annual event is organised by the EU Russian-speakers Alliance and its President, Member of the European Parliament Tatjana Zdanoka. 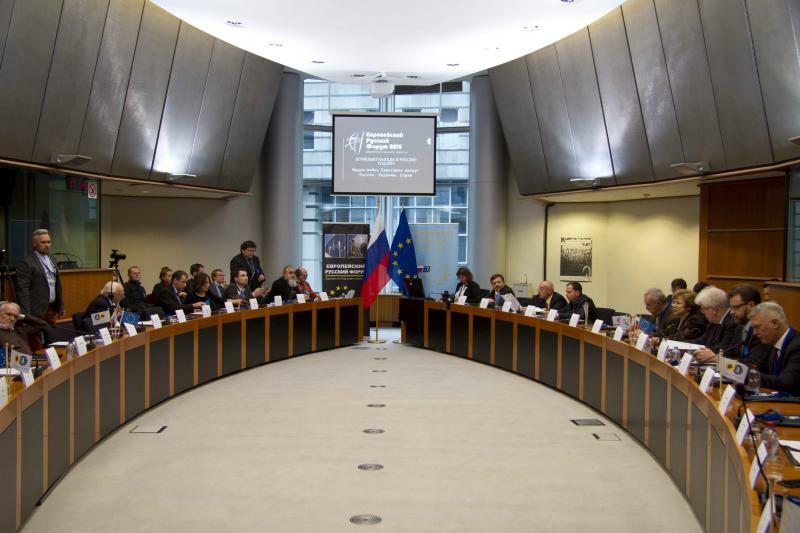 Russian Foreign Minister Sergey Lavrov sent an address to the Forum participants. 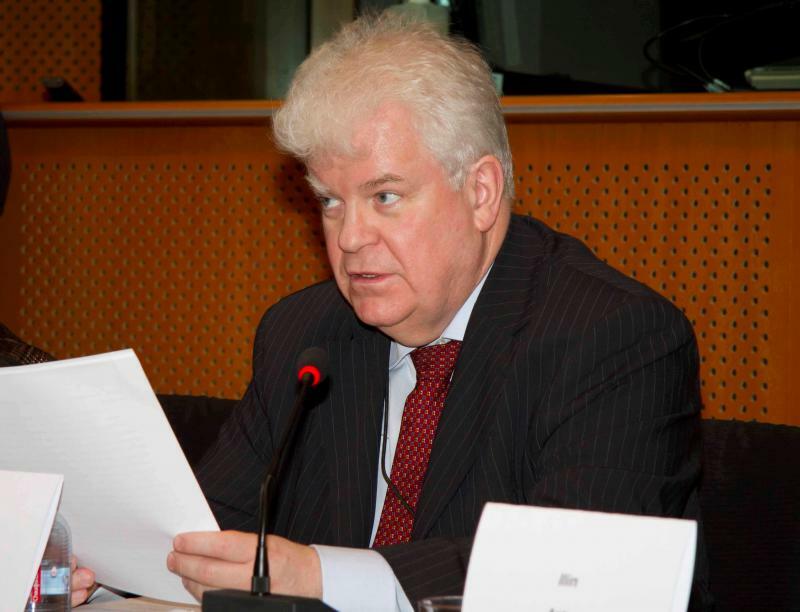 Permanent Representative of the Russian Federation to the European Union Vladimir Chizhov, Members of the Federal Assembly of the Russian Federation, Members of the European Parliament as well as representatives of Russian and West-European media took part in the event. Traditionally, representatives of academia, cultural and religious communities participated in the discussions.